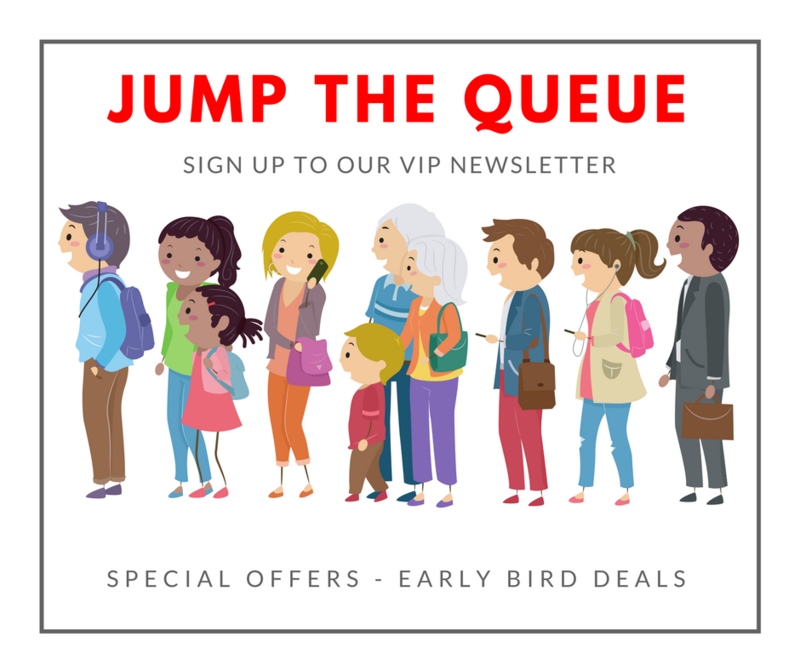 Never miss out on our early-bird deals, special offers, news and updates. Join our VIP community by subscribing to our newsletter. We respect your time and your privacy so we won't be filling your inbox every five minutes with irrelevant and time wasting blah blah. That's because we share the majority of our information across our social media channels, such as Facebook. That way, you choose what you'd like to see and read. However, we do release our early-bird deals and special offers to our VIP Community ahead of the crowd. By joining our VIP community you get exclusive access to reservations at reduced prices before everyone else. Camp Evolution Ltd will use the information you provide to send you updates and offers about our residential camps and workshops. Please confirm how you would like us to contact you.